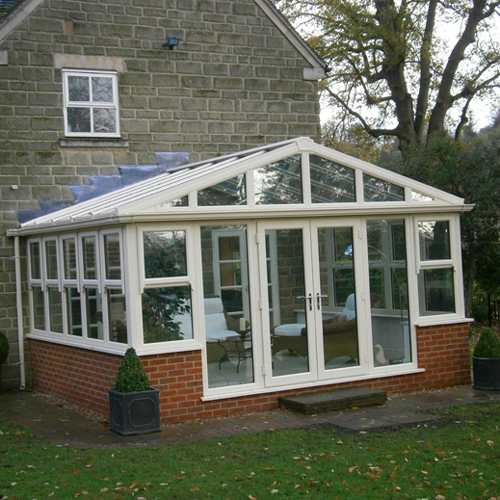 Historically, a conservatory could present problems with thermal efficiency – too cold in winter, baking hot in summer. These days, the choice of thermally efficient materials and construction techniques mean that this is not a problem that should put anyone off adding an attractive new space to their home. Because there is greater thermal efficiency, less heat is transferred across the conservatory’s base, roof and windows. This means that it keeps in the warmth in winter and prevents overheating in summer. Your conservatory can be a lovely, comfortable part of your house all year round. The key is to make some smart choices right from the beginning. So the quality of the materials you choose will make a real difference. Double – or even triple – glazing is an important part of ensuring a high level of thermal efficiency. We guarantee all our glass sealed units for 10 years from installation for the failure of hermetical seals. A glass roof is an obvious choice. You get the benefits of double glazing for thermal efficiency as well as increased natural light to make your extra space look and feel bright and airy. 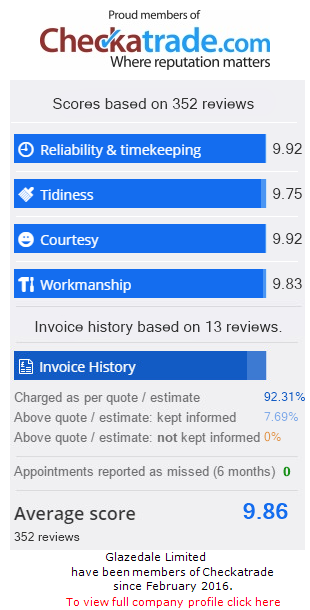 Alternatively, you might want a roof that matches the roof of your property making your conservatory look more like a room from the outside. Tiles can also offer great thermal efficiency and good sound insulation as well as being highly secure. 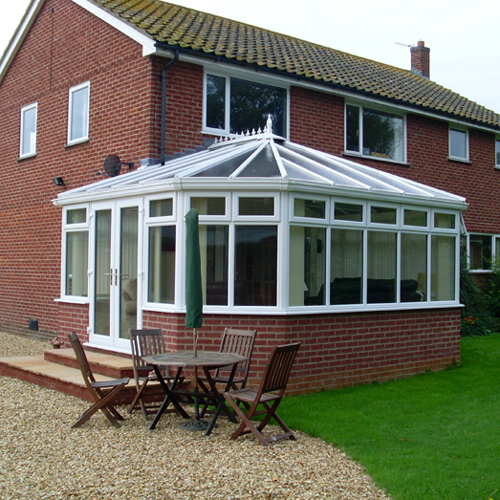 Talk to us about your options for ensuring your conservatory is attractive as well as practical and energy-efficient. The construction of your conservatory base will help manage heat transfer from your conservatory. Your supplier should ensure you have a suitable damp proof membrane and use engineering bricks below the damp course. If your conservatory design includes brickwork – usually in the form of a dwarf wall – you need to have a cavity wall with insulating material to reduce heat loss. Think about all these aspects when you first start planning your conservatory and you will have an additional attractive space to your home that is ideal to use all year round.